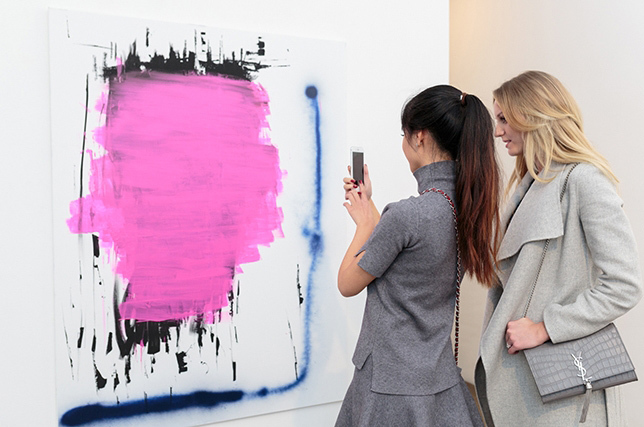 Whether at a gallery without wall plaques, visiting a business establishment or hanging out at a friend’s home, having Magnus on your smartphone will let you see what the wall art around you is all about. Pointing your device and clicking a picture brings up all kinds of details about a given work, including the name of the artist, medium of the work and its dimensions … as well as its price (either current, if available, or most recent if sold and off the market). 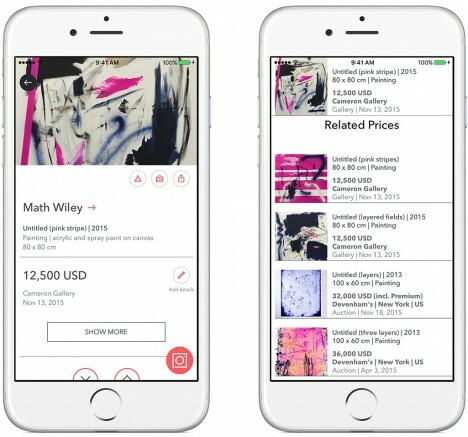 One of its more fascinating features, however, is its comparative software that brings up what the app considers to be related works of art, by type, style and price. It does this by tapping into a crowd-sourced database of 8,000,000 works of art (and growing). One risk here, of course, it that it reinforces the commodification of art. It is also sort of a strange function in that it boils art down to tastes and preferences … just because another piece looks similar or is priced in the same range does not mean a user should go out and buy it. 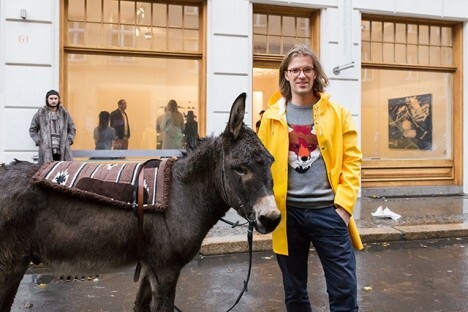 Magnus was 31-year-old German art entrepreneur Magnus Resch, known for his work on best Larry’s List, an active database of contemporary art collectors. His response to this kind of criticism: “Why is it ethically wrong to show users prices of an artwork they are interested in? “If you are willing to spend $10,000 on an artwork,” he continues, “you should know that another gallery put the work on auction a year ago for $7,000 and it didn’t sell. 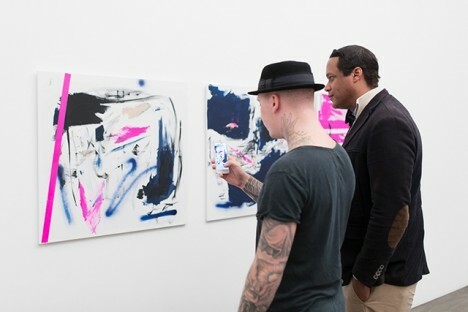 Knowing this will allow the collector to make a more conscious decision.” Of course, for most of us, spending $10,000 on a piece of art is a bit unrealistic, so perhaps the general public is not really the target audience for the app.